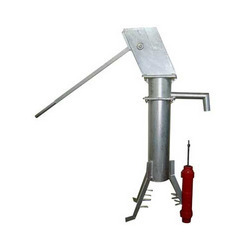 Our product range includes a wide range of hand pumps, plastic hand pump, diaphragm hand pump and loading and unloading hand pump. 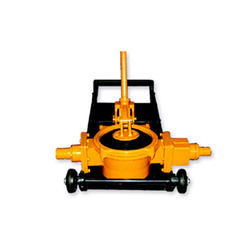 INDIA MARK II "HAND PUMP"
We are manufacturer of plastic hand pump with cylinder and which can handle upto 18meter depth. 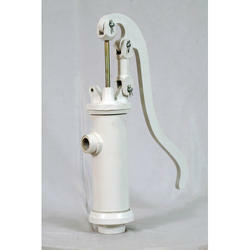 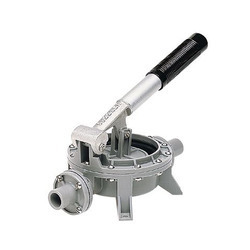 Pump for abrasive liquids, machine coolants, etc.